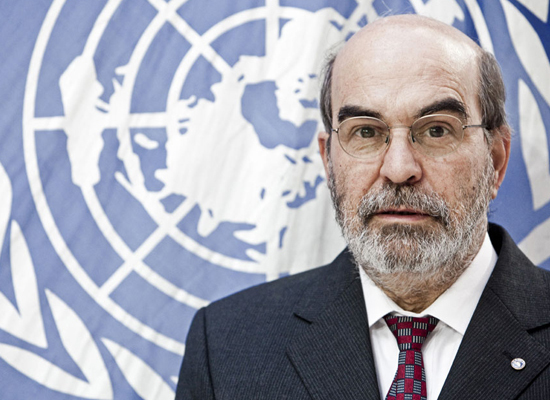 The Director-General of FAO, José Graziano da Silva, complimented the Access to Seeds Foundation with the publication of the first Access to Seeds Index: “I take this opportunity to wish you every success in the important work of the Access to Seeds Index”. At the presentation of the Index at FAO’s headquarters in June 2016, assistent Director General Ren Wang thanked the Index for “putting the relevance of Access to seeds for the global food agenda at par with the relevance of access to medicine for the global health agenda”. See what other leaders say about the Access to Seeds Index and smallholder farmers.